This afternoon the Liberals, Nationals and Katter's Australia Party voted against taking a national approach to homelessness. The Government still has no specific targets to reduce homelessness, despite 100,000 people now being without a home. Spokesperson from the Everybody’s Home Campaign Kate Colvin said having specific targets and a strategy were important because it focused government activity. “You can’t achieve certain targets unless you put in place a concrete strategy to achieve it,” Colvin said. 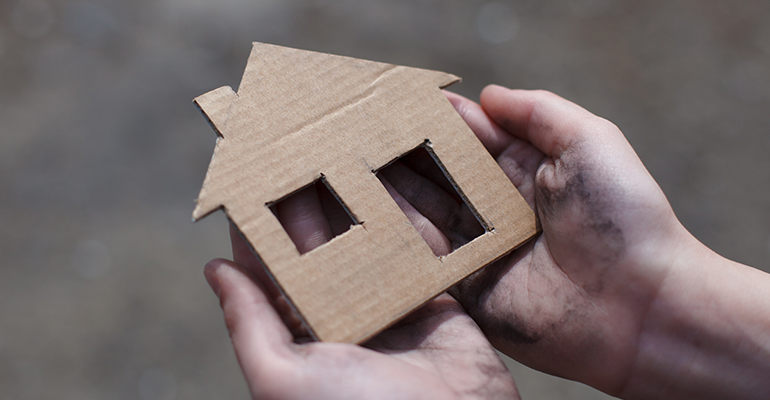 In April this year, Homelessness Australia released a report detailing why a national strategy was required, and put forward a number of recommendations, including guaranteed funding for homelessness services, and a priority for affordable housing. The report said that since 2013, the Specialist Homelessness Services system (SHS) that assists almost 300,000 Australians each year with support services, hadn’t secured secure funding. “The Australian government has failed to commit to an ongoing funding program that has seen SHS struggle to plan for ongoing and effective service delivery. This has to stop,” it said. “This provides certainty to frontline homelessness services,” the spokesperson said. But they said the delivery of housing and homelessness services was primarily “a state and and territory responsibility”. Colvin said while the stable funding commitment from the government was positive, it was not an “adequate level” of funding for the increasing needs of homelessness services. She added funding homelessness services alone wouldn’t help tackle the problem. “We need a national plan because the government also needs to be investing in social housing,the health system, mental health services and in social security,” Colvin said. 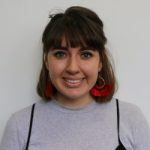 Faruqi told Pro Bono News she believed the Coalition Government didn’t want a national homelessness strategy because they didn’t want to take on the financial responsibility. “It will require a significant financial investment and the Coalition has shown that it is more interested in helping big corporations, than people experiencing homelessness,” she said.